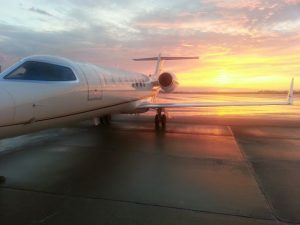 Pilot Service | Classic Aviation, Inc.
Do you own an aircraft or are you considering purchasing one for business travel? Let Classic Aviation operate it for you. We are proud to be the choice of local corporations for pilot service and have helped many companies see the benefit of corporate aircraft. 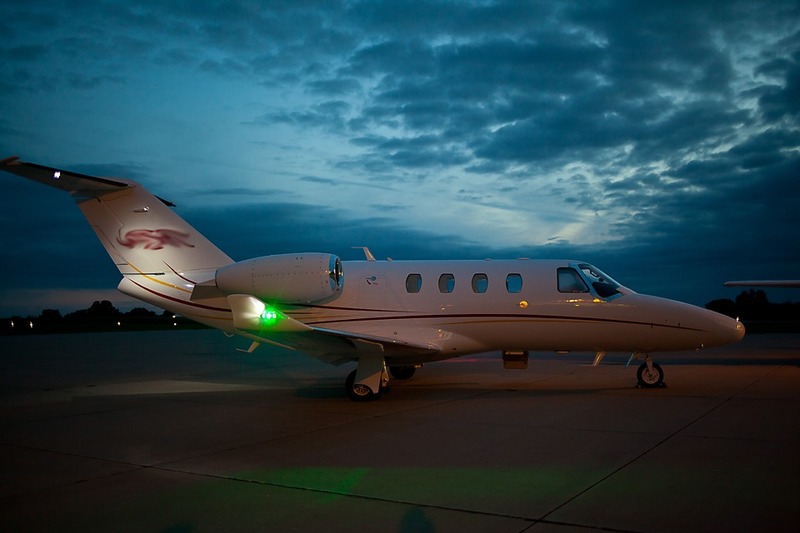 Currently our staff is providing pilot services in Cirrus and Beech single and light twin aircraft as well as the Citation M2, Embraer Phenom 100 and 300, Learjet 45, Citation M2, and TBM 850.